"We bring Our Farm to You" That's right we bring farm animals to your location which could include Goat's, Sheep, Pot Belly Pig, Chicken's, Duck's, Bunnies, Turkey, Mini Horse. 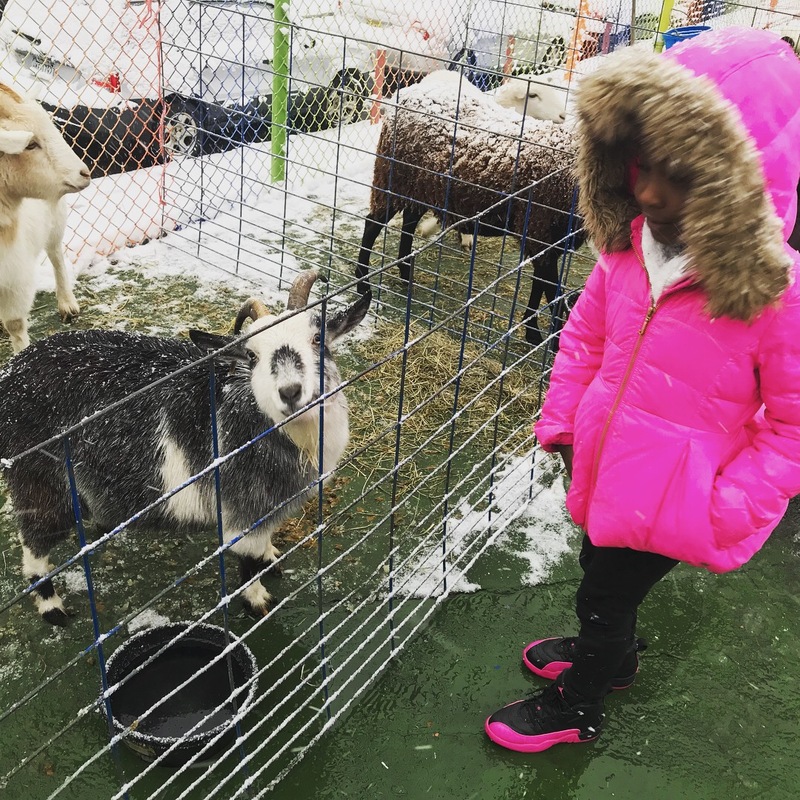 You get a hands on experience by feeding, petting, and sometimes milking a goat. Birthday parties birthday child bottle feeds a baby goat or sheep. Kids loved it, parents were amazed. The kids loved, Penny, the pony. The staff was friendly and professional. Great activity for the kids. I will recommend A&P Petting Zoo over and over. Should be a 5th Birthday she won't forget. The company was very professional!! The weather was absolutely awful. Not only did Paul and his team show up, they were early. When the venue presented an issue, he didn’t just say whatever and leave he stayed and figured out a resolve. The kids had a ball, and a memorable experience. I would book them again and recommend them to a friend. 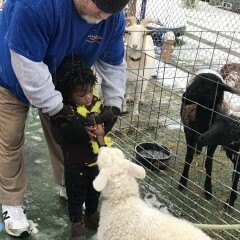 A&P Petting Zoo and Pony Rides made my daughter's 3rd birthday very special! 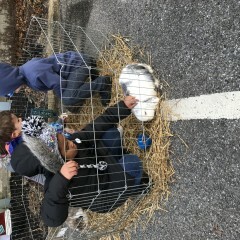 All of the staff was very professional and they did a great job building and breaking down the petting zoo. 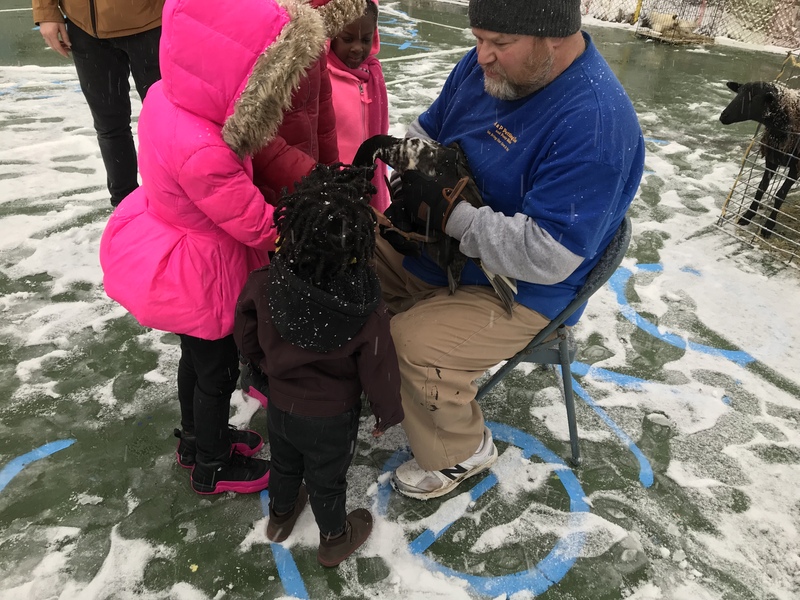 We had about 20 children and each of them had plenty of opportunity to interact with as many of the animals as they wanted-- adults too! Book with confidence. They don't disappoint! I highly recommend A and Z ! The team was friendly, and excellent with the kindergarten ages children! 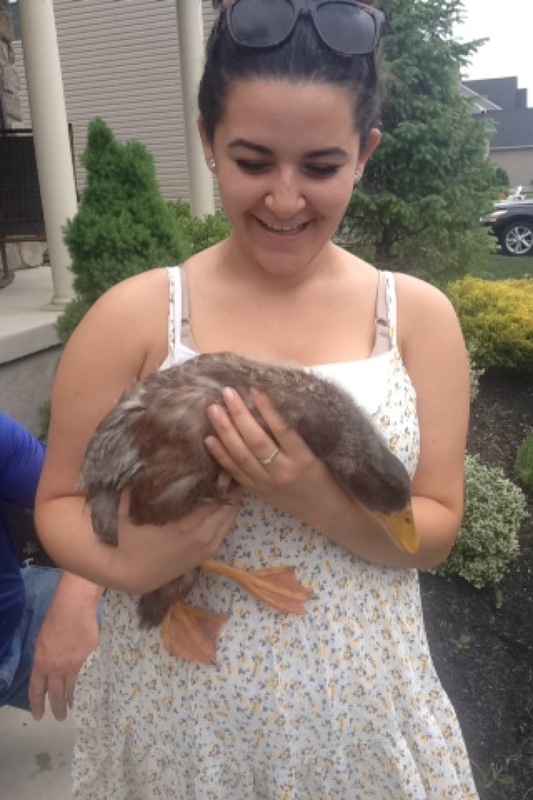 I went to a young child's birthday party and they had A and P petting zoo there. The kids absolutely loved it. From feeding the animals to riding the ponies the kids loved every second of it. The best part was how friendly everyone that worked for the company was. It was a hot day and they set up, cleaned up and made the party so enjoyable. They were extremely friendly with the kids and adults. This is a well run company and the customer service speaks volumes. The show was absolutely wonderful! All the children had such a great time, they had them spilt into groups so everyone got a chance to everything. Extremely personable people, were so kind to the children and eased the scared children. I cannot wait til spring break, we will be definitely having them come back. As well as for our summer camp! They were very professional and the kids loved them. The pony was beautiful. The customer service was even better. My daughter's party was in a public park, so there were a few extra kids there. I would never tell a child that they couldn't ride. It's a party. They went above and beyond. They probably didn't want to interrupt the party with random children, so they stayed afterwards and gave out pony rides. We were scheduled for some heavy rain, and I went back & forth about canceling the party. They were professional through the entire process. I was running around most of the party, so I wasn't able to personally thank them. They made my event a hit. What kid doesn't want a pony?? I would definitely hire them again. They are truly awesome. A $ P Petting Zoo exceeded our expectations. Our host Farmer Paul and his son was extremely accommodating. They come to your house and have an organized setup and the kids had a great time. 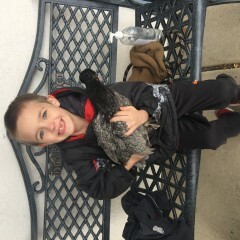 The petting zoo brought a pony (kid favorite), ram, goats, pig, chickens, and ducks. We got to feed the animals ride the pony. All around fun for everyone. A birthday party to remember. 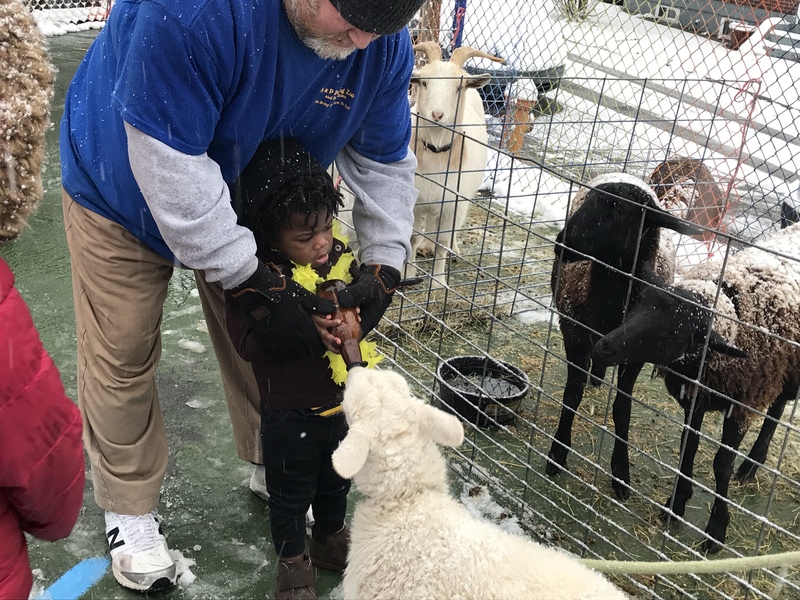 Thank you so much to Paul and the staff from A&P Petting Zoo and Pony Rides for helping to make our Summer Blast community outreach a huge success! We absolutely loved working with you. 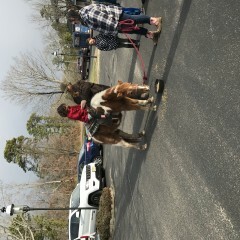 Everyone that attended the event loved all the animals and the pony rides. Paul and his staff were so kind and you can tell they enjoy what they do. I would definitely use them again for future events and also recommend them to anyone looking for this type of entertainment for an event. Thanks again and God bless! 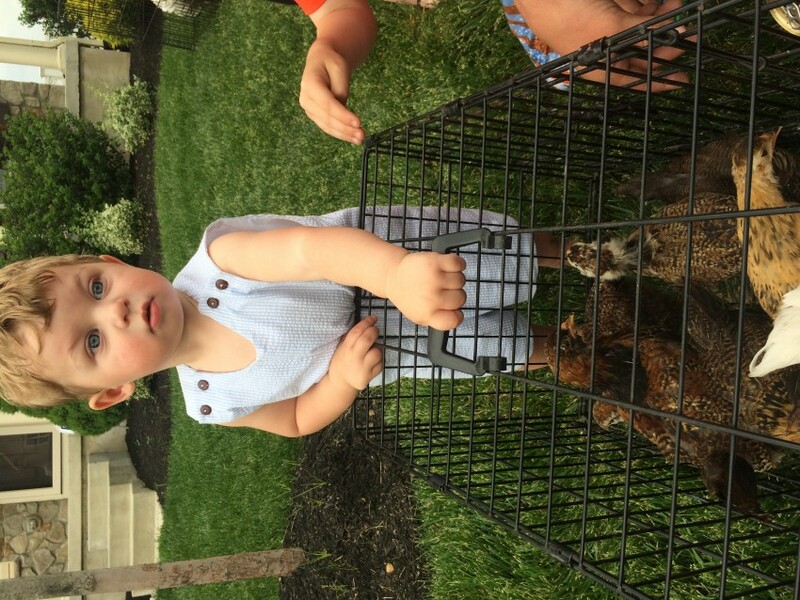 A&P Petting Zoo is a friendly, reliable service at a reasonable price. 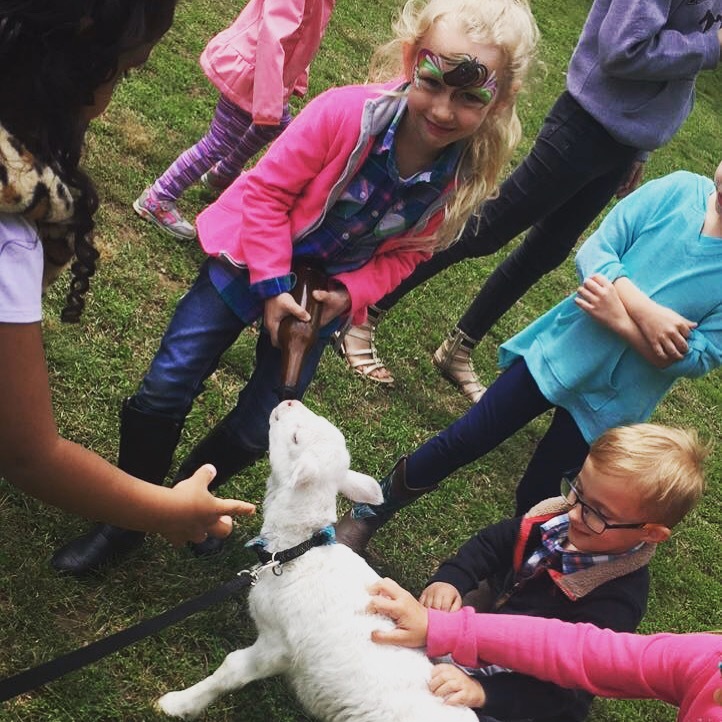 We hired the petting zoo for an event and visitors were very happy. Staff was friendly and informative. Animals were clean and seemed well cared for. We will definitely use them again. The owner and staff of A&P petting zoo were top notch. 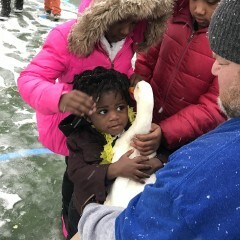 The animals were great, friendly and patient with all of the kids and adults. The staff are friendly and knew so many interesting fact about the animals. We had a great time. 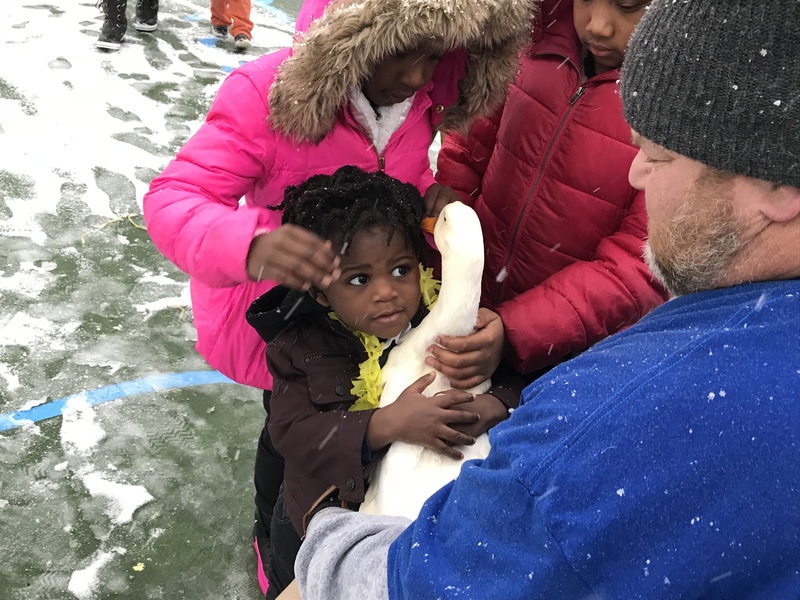 We had a party for our 30 year old daughter, who is blind, and a nice crowd of her sighted and visually impaired adult friends - never too old to enjoy the company of animals. 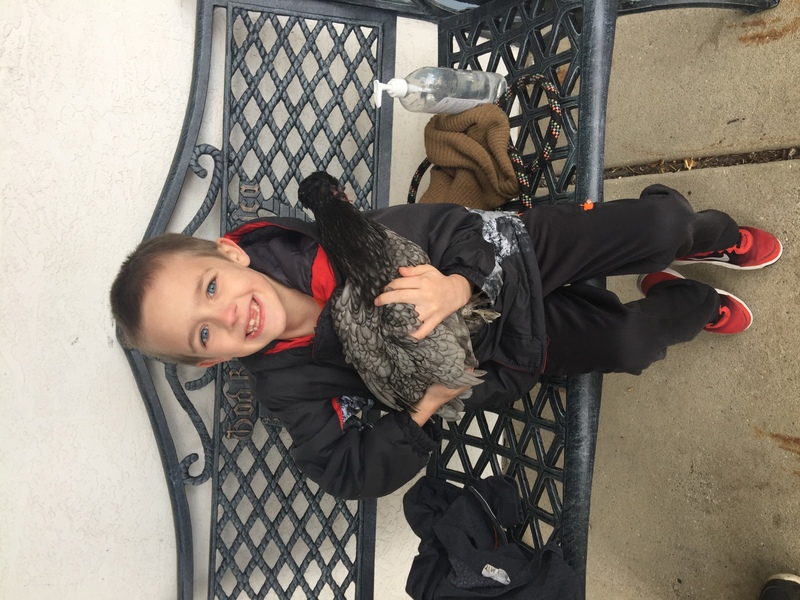 A & P Petting Zoo staff were wonderful, really personable, warm and friendly and were so loving to their animals. It was a real delight! The people from A & P Petting Zoo and Pony Rides were great. They were all super knowledgeable and great with kids. I would suggest this for anyone who's kids love animals. I was very impressed with A&P Petting Zoo and Pony Rides. They showed up prior to party start time to set up in our backyard with all the animals. My kids loved watching them set up and they were so great with the kids during this, as well as, all throughout the party. 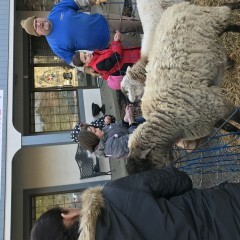 The kids loved the up close experience with the animals. It was so much fun! I have nothing at all negative to say, they were awesome! 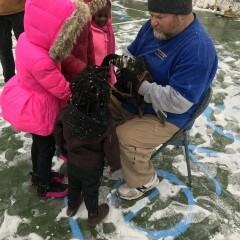 Animals were cool and the kids loved it and adults too. 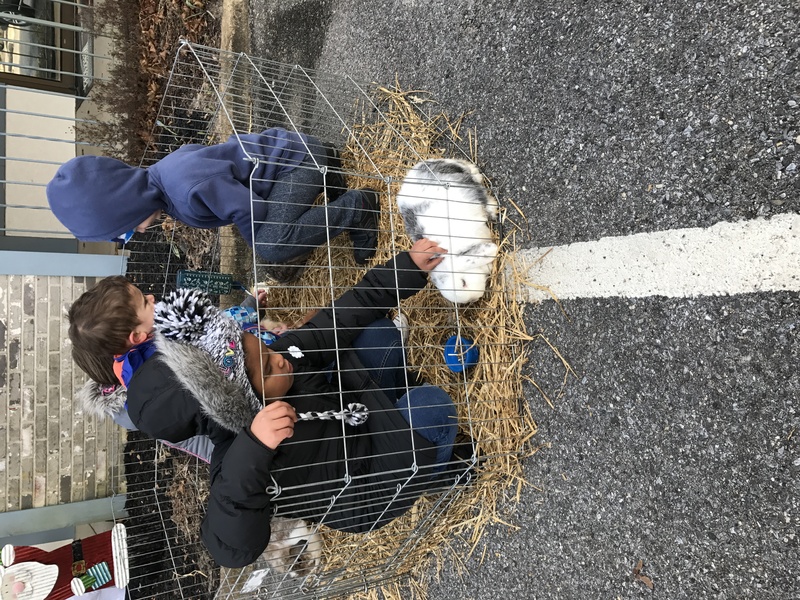 Kids got to feed and pet the animals. 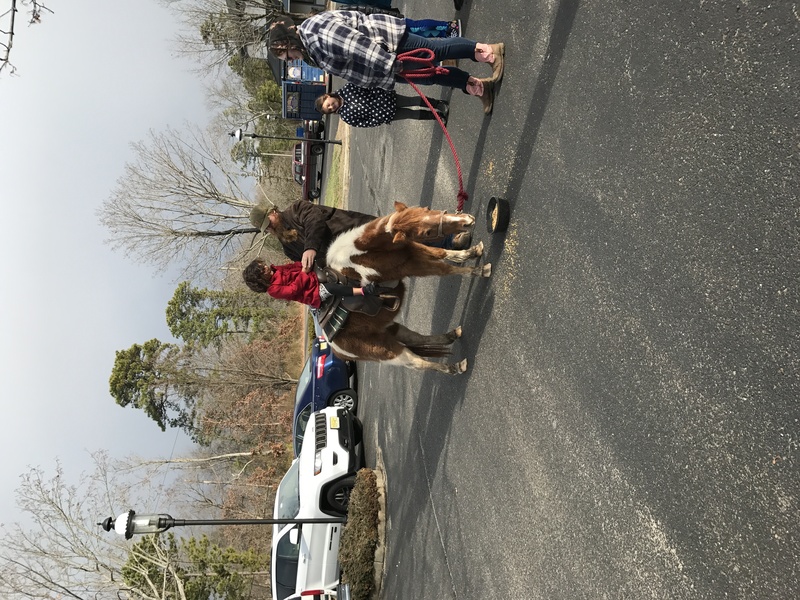 Pony rides were a hit. 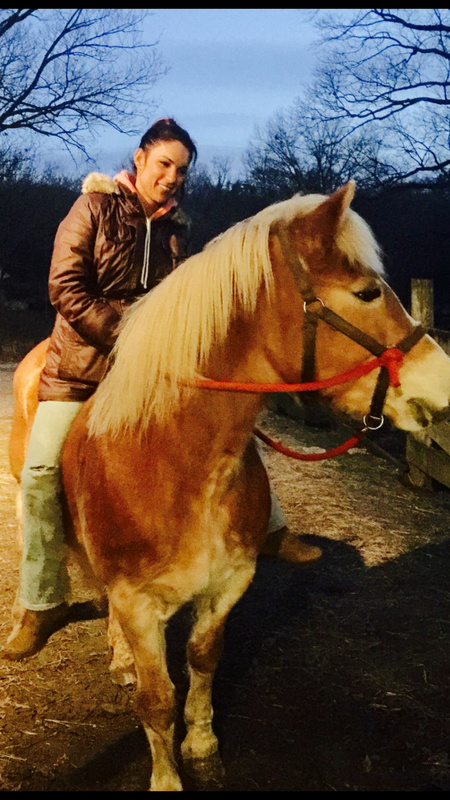 There were kids that would never ride a pony, that rode for the first time. I think this says a lot. Setup and cleanup was great! A&P Petting Zoo was awesome. The setup was amazing and they were so patient with the kids. Can't wait to have them out again. Thanks for an amazing day. The petting zoo came on time and ready to give a show. It was amazing from the pony who ate my whole back yard to the chicken ducks and goats. We even got to bottle feed and hand feed the pets. Super friendly Staff and animals. I HIGHLY RECCOMEND!!! This petting zoo was amazing! 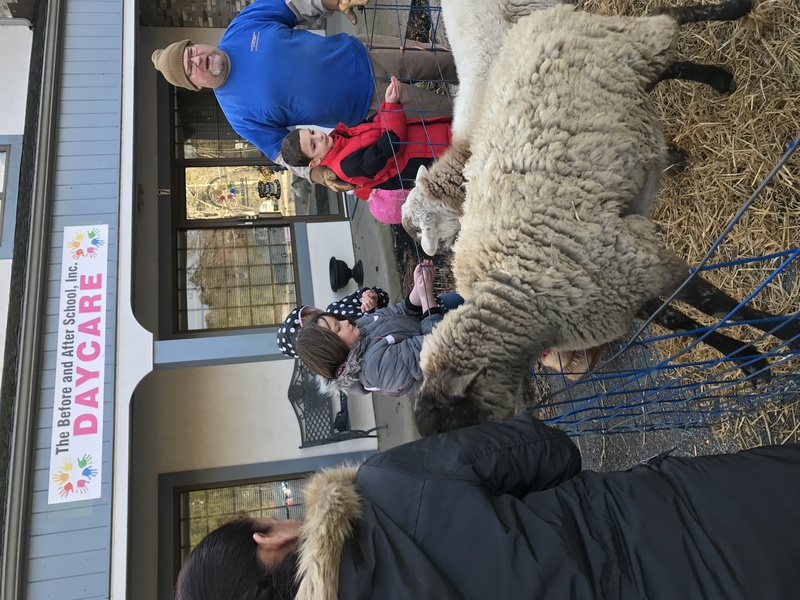 The people were extremely nice and very knowledgeable about their animals. The animals were all clean and very well behaved. You can tell these animals are well cared for and extremely loved. Recommend A&P to everyone for your petting zoo needs. Not only are they awesome they have the best prices around! Thank you A&P for making my sons day!